Ward black duck from the Bishop’s Head Gun Club sold for $97,750 in our July 2010 sale. Miniature egret and great blue heron by Anthony Elmer Crowell both set back to back new auction records at $25,875 for the egret, and $31,050 for the heron. Bowman yellowlegs found on Martha’s Vineyard, sold for $28,750. Carter collection. Sold for $109,250. 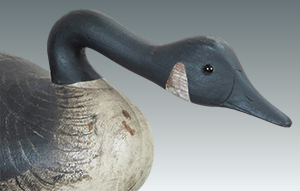 Duck decoy dealing turns into career for lifelong collector - an interview with Ted Harmon. Decoys Unlimited, Inc., a nationally recognized full-service company for collectors of American bird decoys, folk art, and related items, is owned by Ted and Judy Harmon. We offer personalized collection advice, auction, and private purchase representation, brokering for sales, and complete appraisal services. Our website has been active since the mid-1990s, and we maintain an extensive computer database of collectors and dealers, their interests and wants. We publish a full-color catalog for each auction. Items are pictured at no additional charge to the consigner. 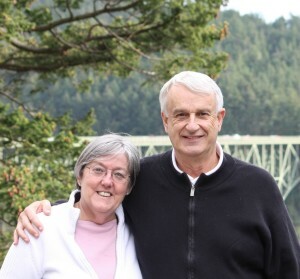 The cataloging, catalog design, and photography is done in house by Ted and Judy. All consigners receive a free catalog for the sale featuring their consignments. For clients who cannot attend our live auctions, we offer absentee, phone, and internet bidding. Our catalogs are published on our website as well as on the Internet to provide maximum exposure for your consignments. Sold at our Annual 2016 Summer Auction for $299,000, a new record for a Joseph Lincoln Decoy at auction!